Since first discovering Flash in 2000, I have been interested in expanding the possibilities of what can be distributed on the Internet. 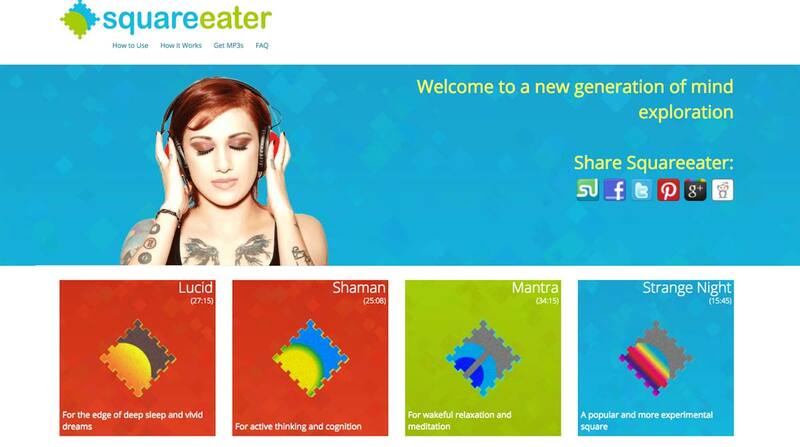 In 2011, I created Squareeater, a brainwave entrainment website - a site that can literally change the viewers brain. The project was largely inspired by my research into psychoacoustics and my interest in the strobe work of Brion Gysin and Tony Conrad. 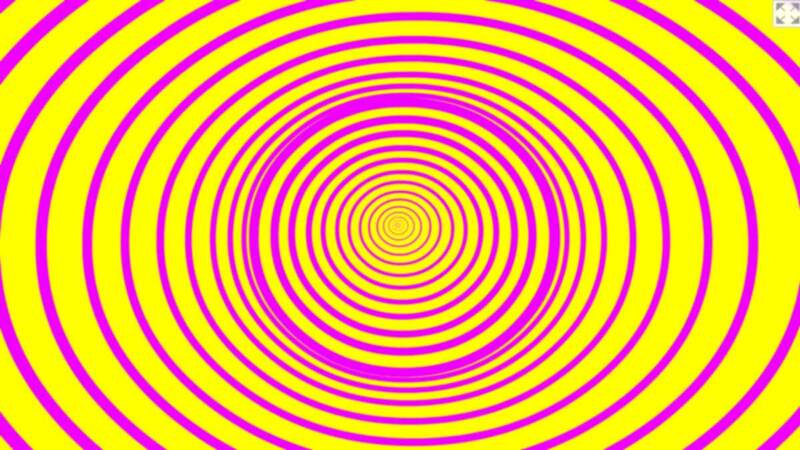 The website uses strobing patterns and binaural audio to effect brainwave patterns. While there is definitely a ‘smoking banana peels’ aspect to hundreds of responses I received from users, the limited scientific data does prove correlation, but not necessarily causality. The website went viral, peaking with 1.5 million viewers one month.